No longer just something to add a little flare to your recipes, ginger has a variety of health benefits that most westerners are unaware of. From calming nausea to repairing sun damage to fighting cancer, ginger is a veritable super hero in the world of natural medicine. As we get more and more conscious of what goes onto our skin and into our bodies, it’s always great to look for natural solutions first when complications arise. Especially for cancer patients. In her article, 11 Health Benefits of Ginger, According to Science, Jen Miller walks us through the many ways Ginger can improve our health and offers up some delicious ways to incorporate it into our lives. 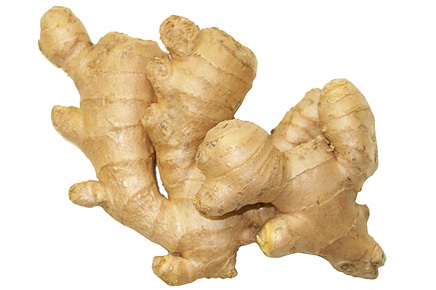 As with any medicine (even natural medicine), there may be scenarios in which it is not safe to use ginger. Memorial Sloan Kettering has created a database that houses information on common supplements, herbs and other botanical products so that you can research whether ginger is safe for you.